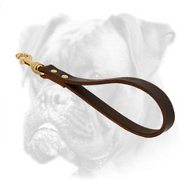 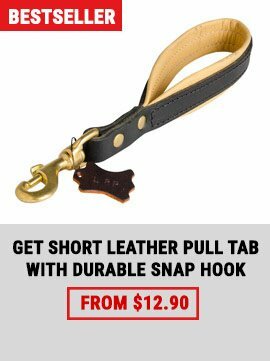 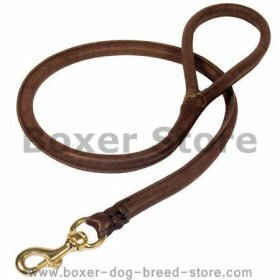 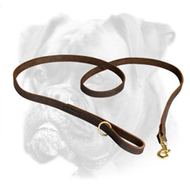 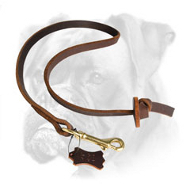 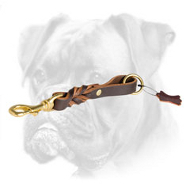 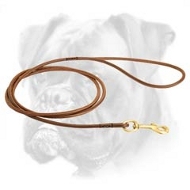 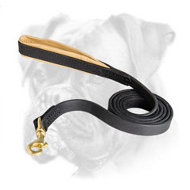 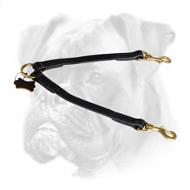 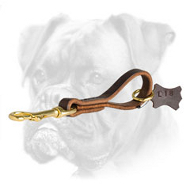 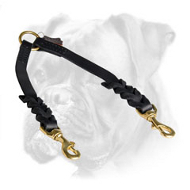 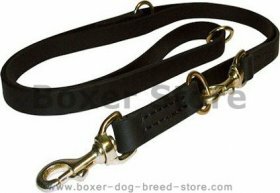 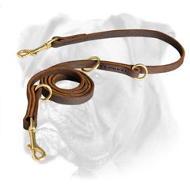 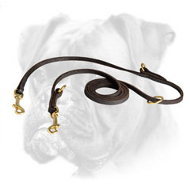 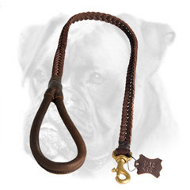 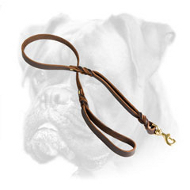 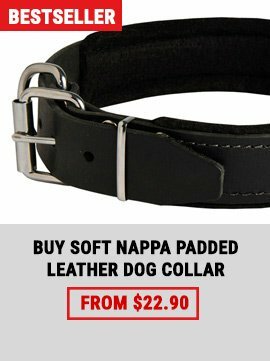 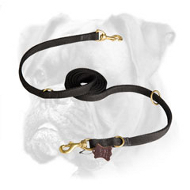 If you need to get a total control of your full of energy Boxer, we are glad to introduce you the whole range of leather leashes. 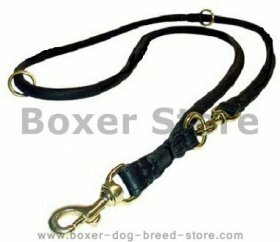 Each model of our lead is provided with reliable and strong hardware. 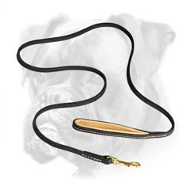 Pure leather in combination with durable fittings makes our products super longevous. 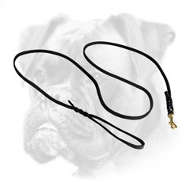 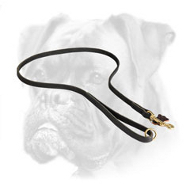 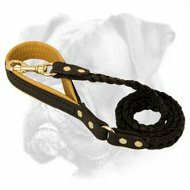 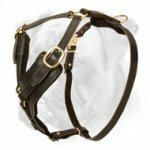 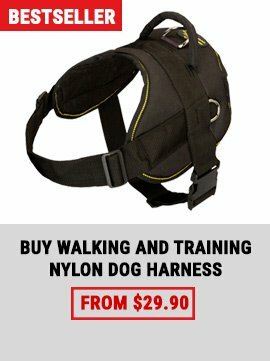 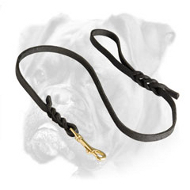 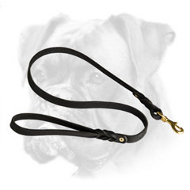 Not only your Boxer, but also you will feel comfortable while walking, training, show performing with our leather dog leads.